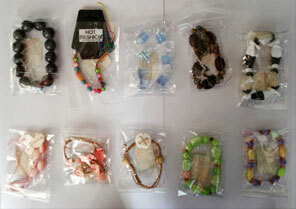 The company is a notable Exporter, Importer and Supplier of Fashion Bracelets throughout many regions of the world. 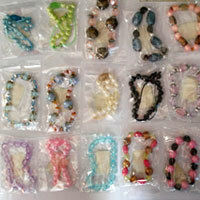 Clients highly appreciate our Fashion Bracelets for their elegant designs, trendy patterns and sparkling finish. 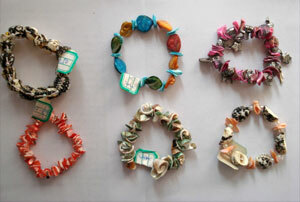 Our Fashion Bracelets are sourced from the trusted manufacturers, only after ensuring its quality. 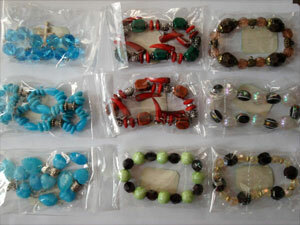 We offer our Fashion Bracelets at very reasonable prices.